Pop. 4,611. In Ramsay T., Lanark C., on C. Rds. 16,29 & 49 and the Mississippi R., 56 km. SW of Ottawa. 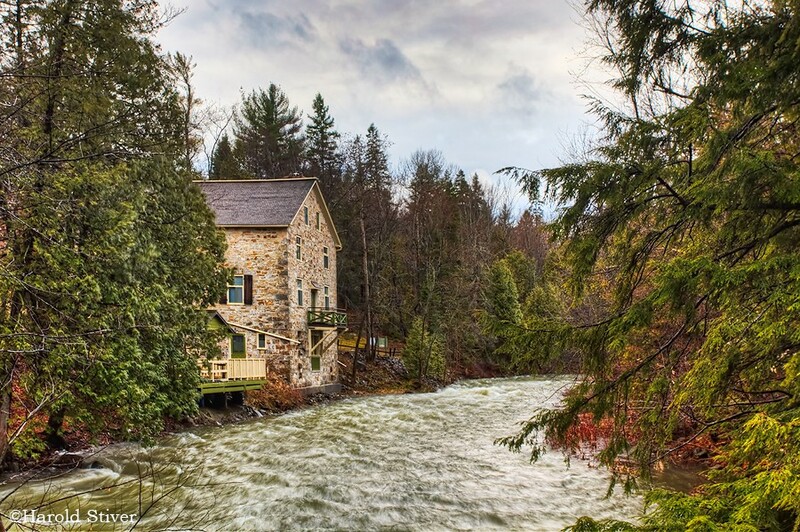 Settled in 1819 by David Shepherd and first known as Shepherd's Falls. 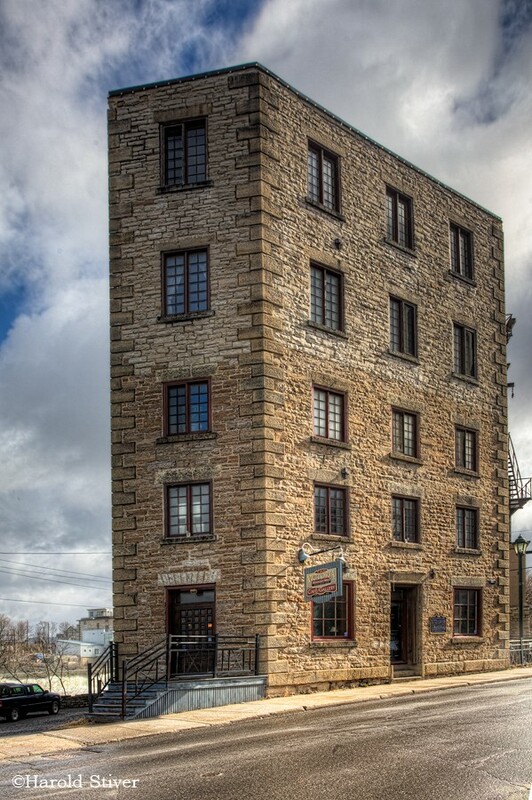 In 1821 Daniel Shipman built a sawmill and the following year a grist mill. 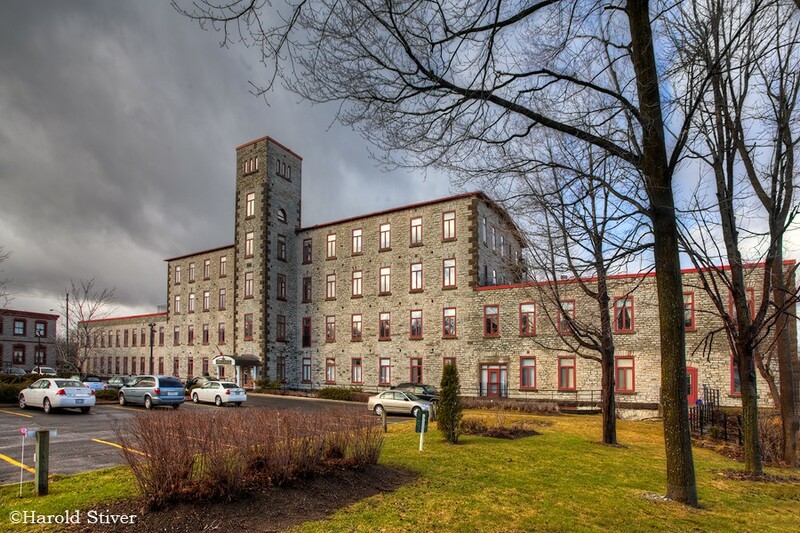 For a time, the place was called Shipman's Mills. 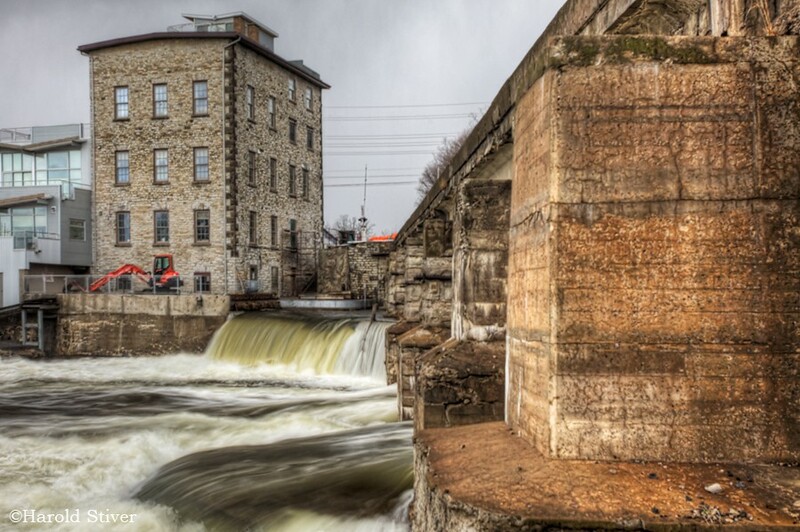 Later, it was variously called Shipman's Falls, Ramsay, Ramsay Village, Victoria, Victoriaville, Watford, and Waterford. 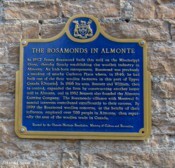 In 1852 the post office was named Almonte to honour Juan N. Almonte, Mexican ambassador to the United States. 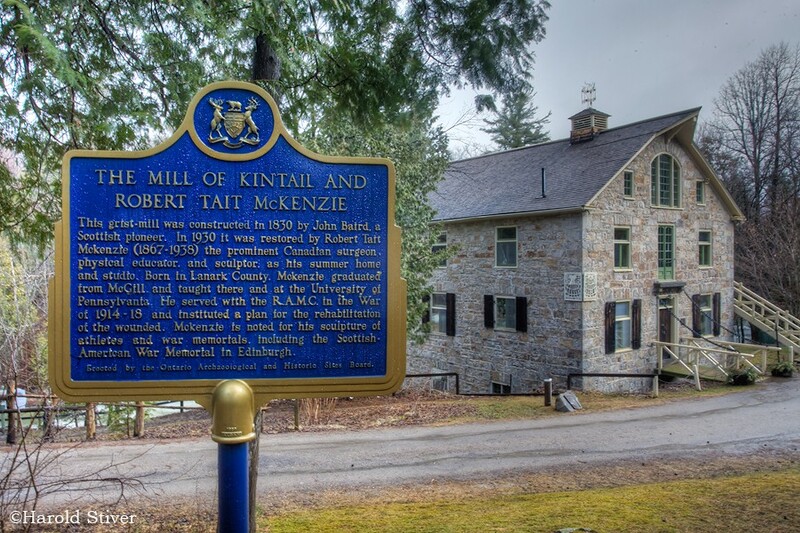 In 1930 Robert Tait McKenzie, (1867-1938) a surgeon, physical educator, and noted sculptor who designed many war memorials in Canada, the U.S. and Great Britain, opened a studio here in an old mill that he renamed after his ancestral home. 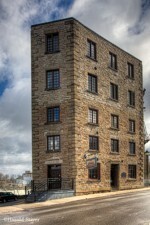 The Mill of Kintail is now a museun. An historic plaque marks the childhood home (4.5 km. 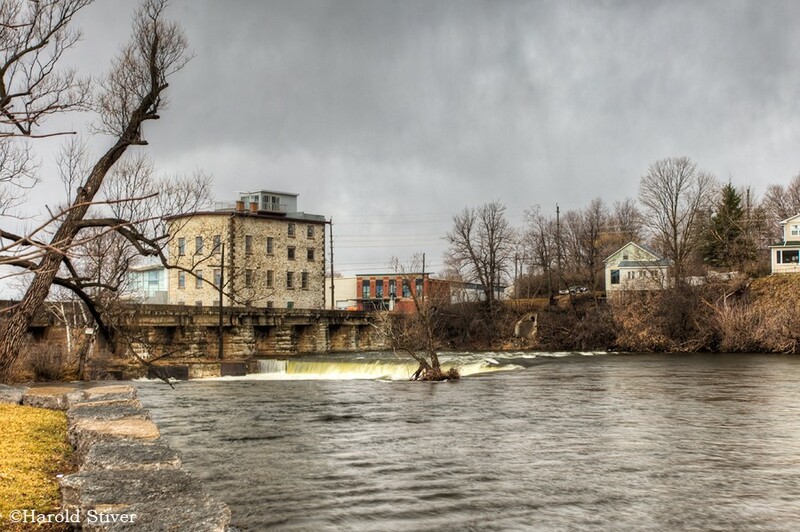 NW of Almonte) of Dr. James Naismith, the inventor of basketball. Dr. Naismith (1861-1939) creatively combined the professions of physical educator and medical doctor. In 1891, responding to demand for an indoor team sport to occupy students during winter months, he devised the game of basketball, using a soccer ball and two half-bushel peach baskets. 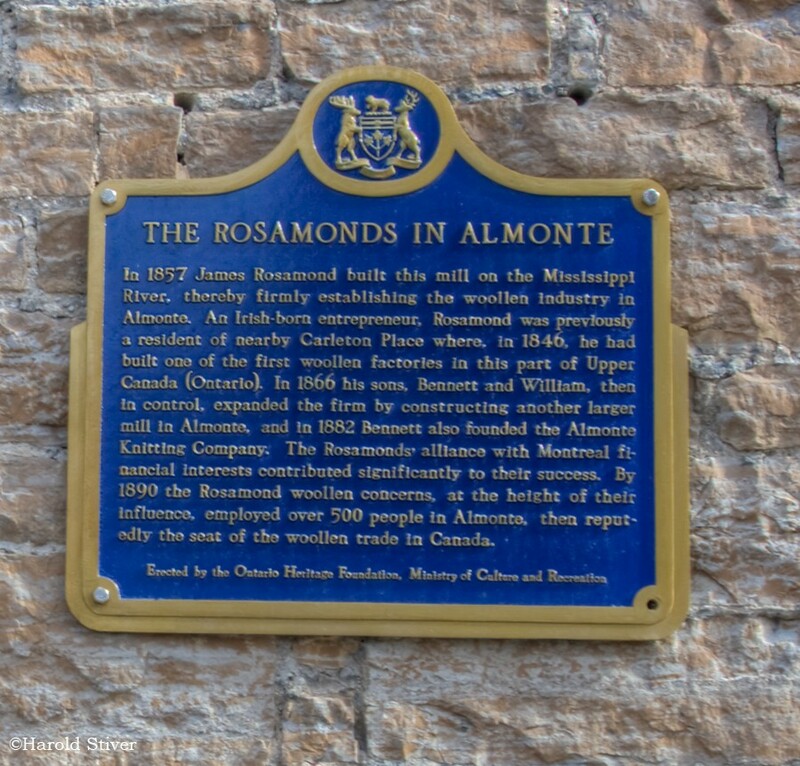 Have something to say about Almonte?